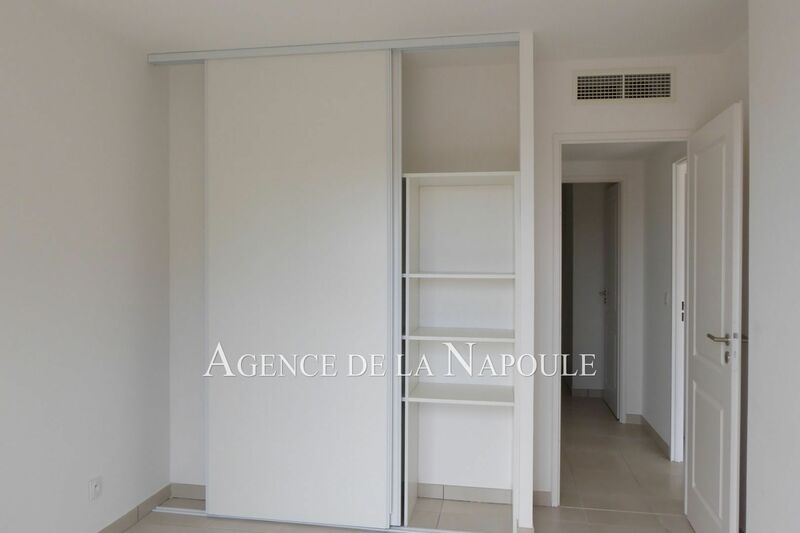 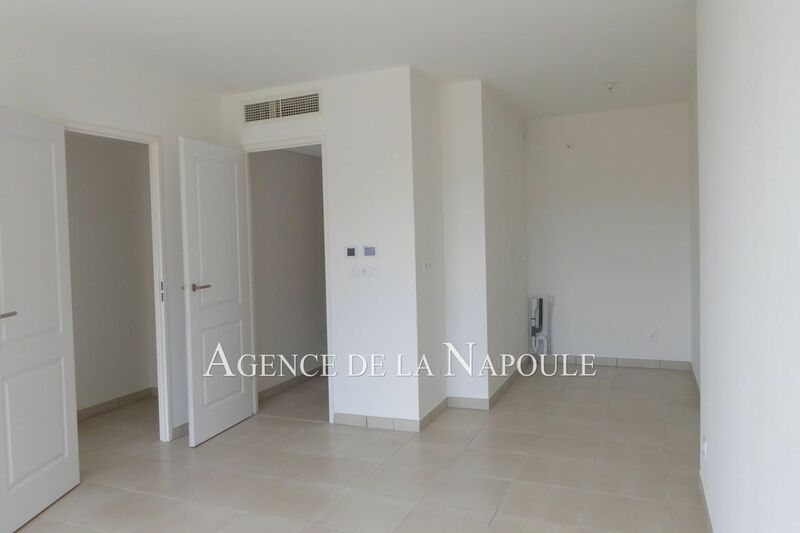 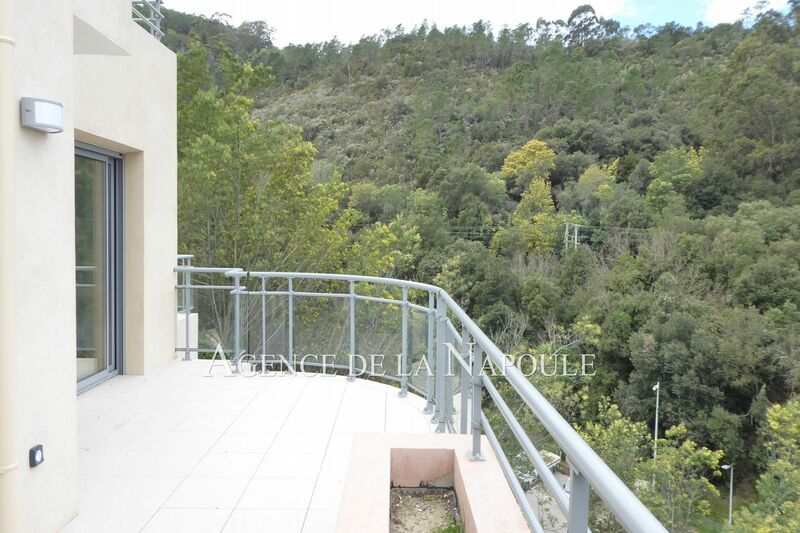 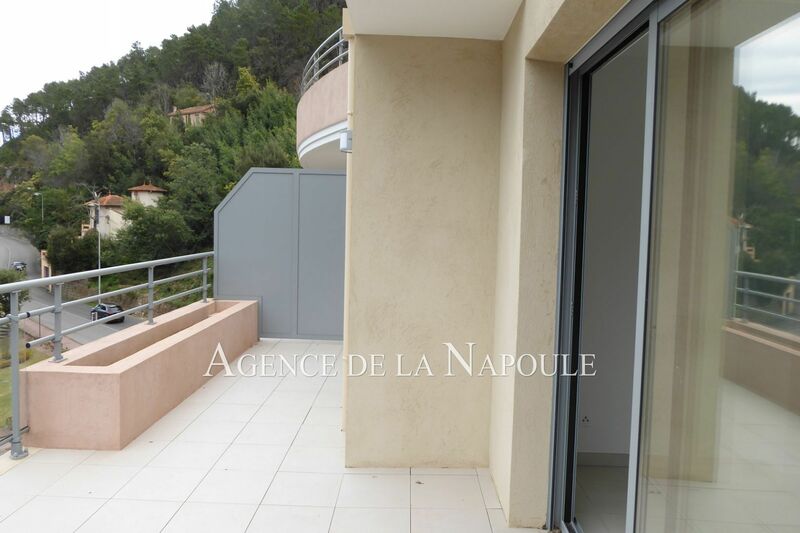 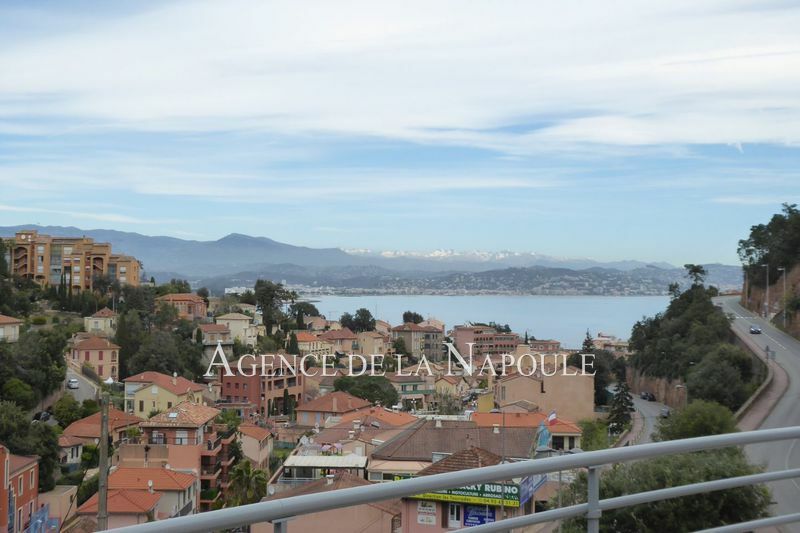 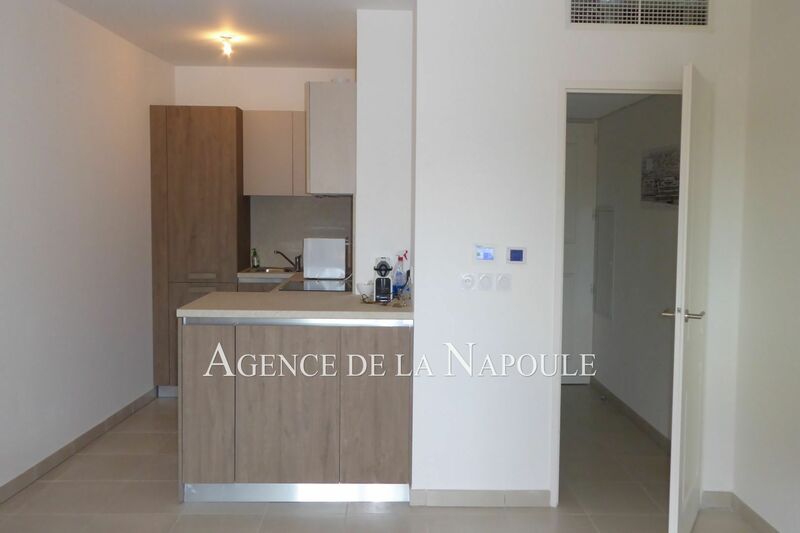 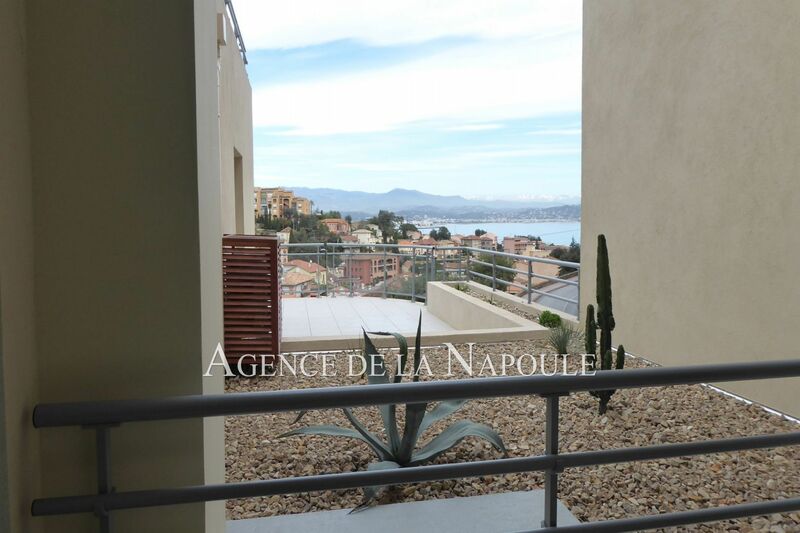 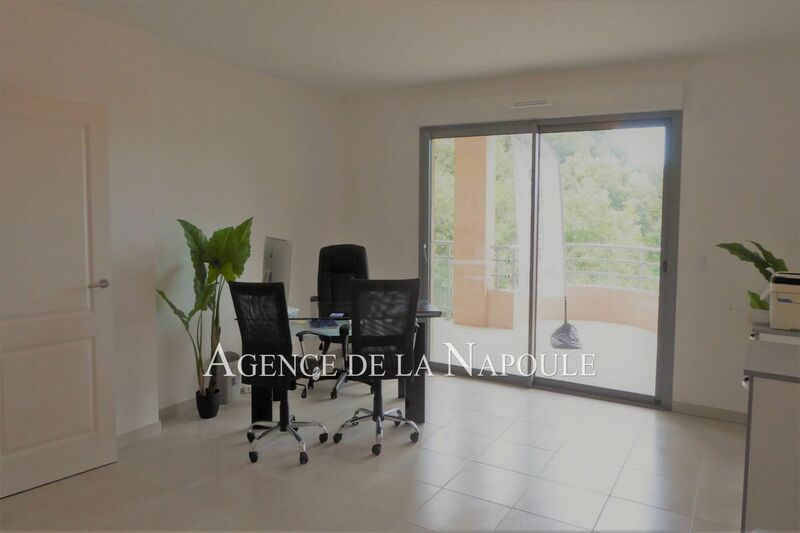 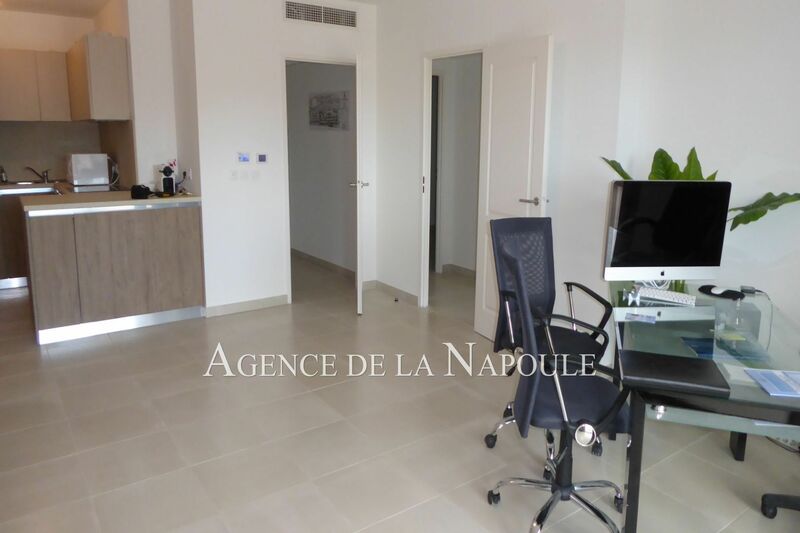 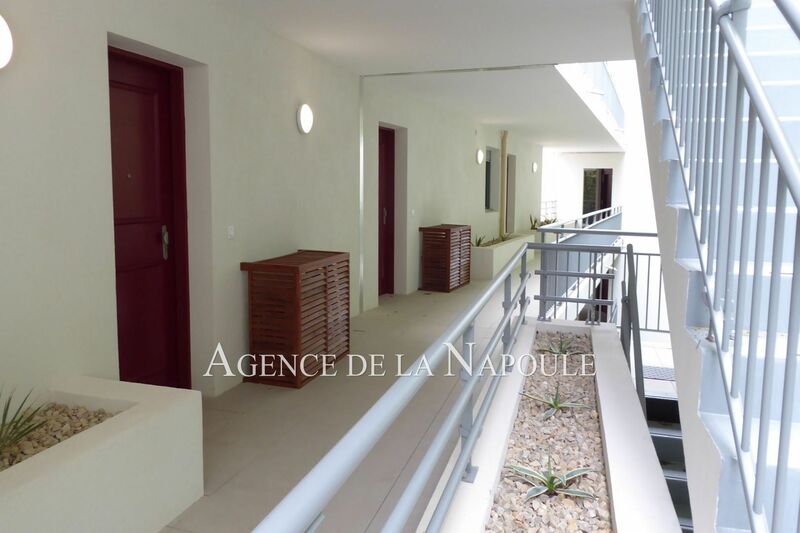 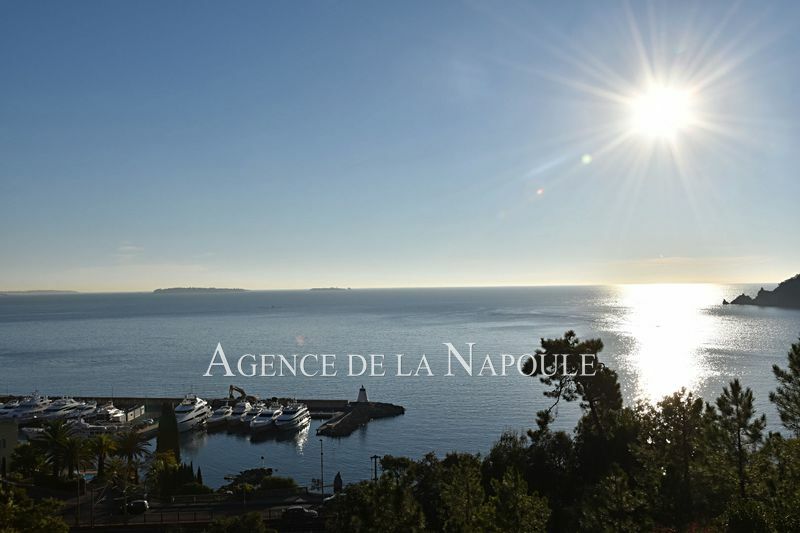 Sea and mountain view for this bright 3 rooms of 65 m2 with terrace of 26 m2, on the 3rd floor of a luxury residence located on the Corniche d'Or de Théoule, close to shops and schools. 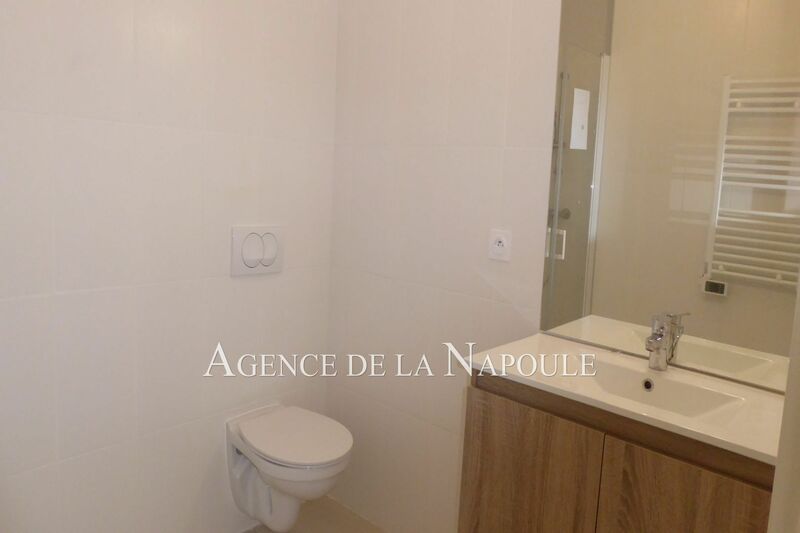 Entrance with cupboard, living room of 26 m2, 2 bedrooms with closet, bathroom with toilet, separate toilet, reversible air conditioning in false ceiling, home automation system, videophone. 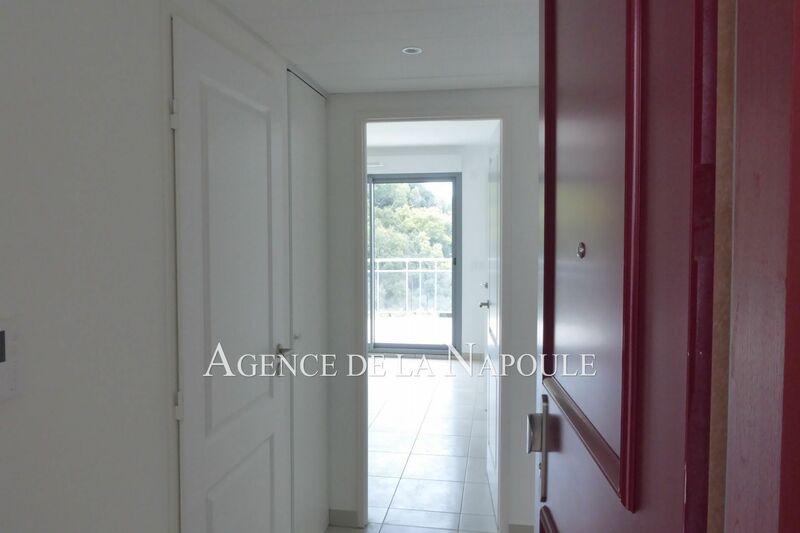 Possibility to buy a parking in the basement and a cellar.